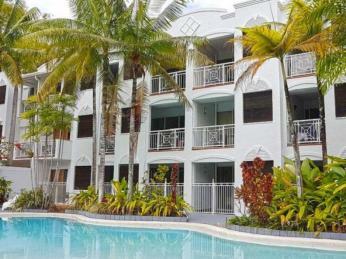 Cairns is situated in North Queensland, Australia - north of the city of Townsville. 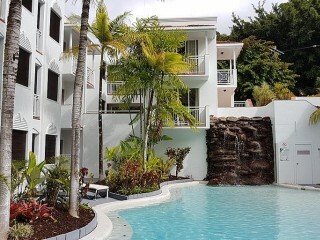 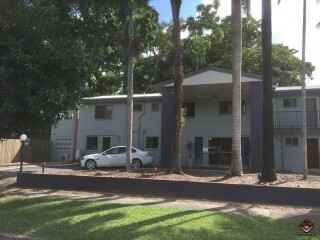 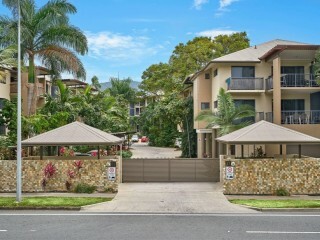 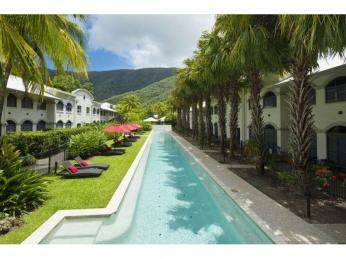 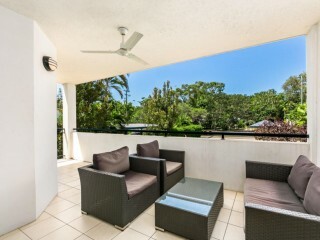 With lush, tropical surroundings it is considered the gateway to the famous Great Barrier Reef. 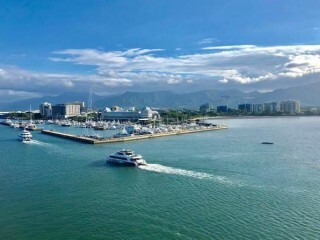 With a population of over 162,000 residents, Cairns is a popular tourist destination known for its diving, snorkelling and adventure activities. 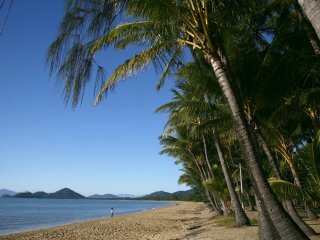 A short bus trip and tourists can experience the beautiful Atherton Tablelands and Daintree National Park. 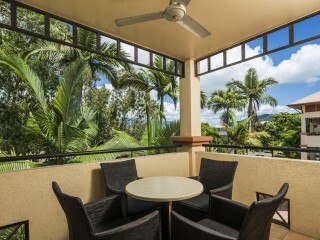 Other attractions include Flecker Botanical Gardens, Cairns Rainforest Dome and the Skyway Rainforest Cableway – all easily accessible from the main city hub. 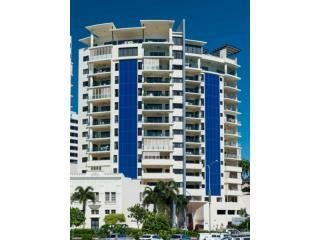 With over 71,369 local jobs and 13,416 local businesses Cairns is growing at a rate of over 2%. 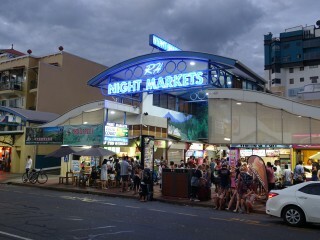 According to Tourism & Events Queensland the region gets over 2.5 million domestic and international visitors annually staying over 11 million nights. 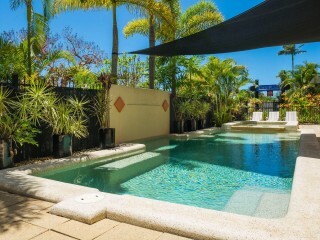 Cairns has an international airport and direct access to Brisbane, Mackay, Sydney and Darwin.